Xaa-Xaa Releasing New Mini Album "Shinitai"
Although they only began activities last year, Xaa-Xaa (ザアザア) is on a role by releasing what will now be their third mini album. "Shinitai (死にたい)" will be available in stores September 1st. 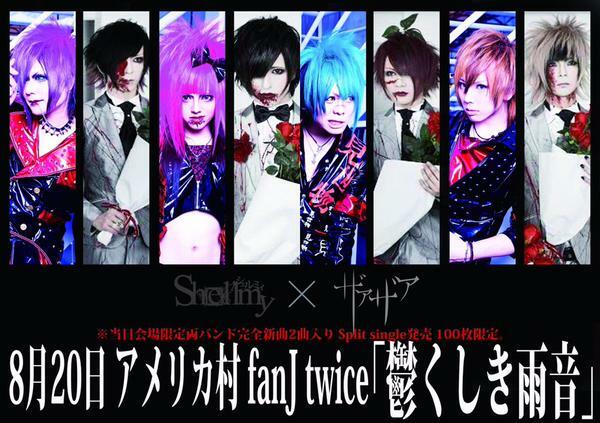 This mini album will consist of one CD with five new tracks for 1500 yen. 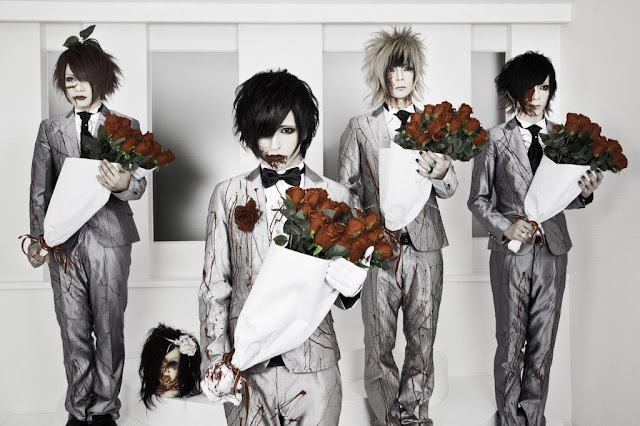 The band will also hold their one-man live "Sold Out" on December 3rd at OSAKA MUSE. Xaa-Xaa x Shellmy will also be releasing a live-limited split single at their 2-man live "Utsukushiki Amaoto" on August 20th at Shinsaibashi FANJ-twice. Specific details for this release have not yet been announced, however, it will include 2 unreleased songs, limit 100 copies.